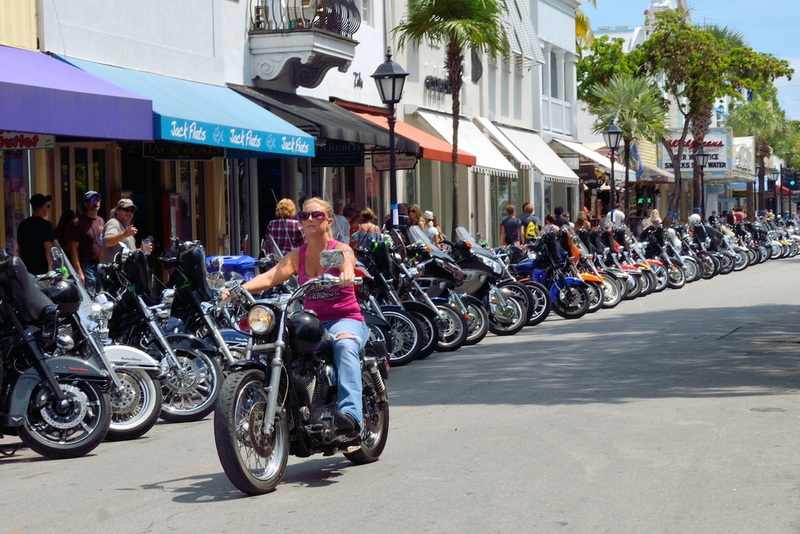 The Miami-Key West motorcycle tour is one that’s long and breathtaking, and at the end you definitely need a cold one. Biker bars are part of the fabric of Key West, so here’s a few you ought to check out after the long journey to the last island. Ready to book a spot with us? Check out our specials here.